Beauty Salon Coulsdon Wallington Precious Moments. Welcome to Precious Moments Beauty Salon. 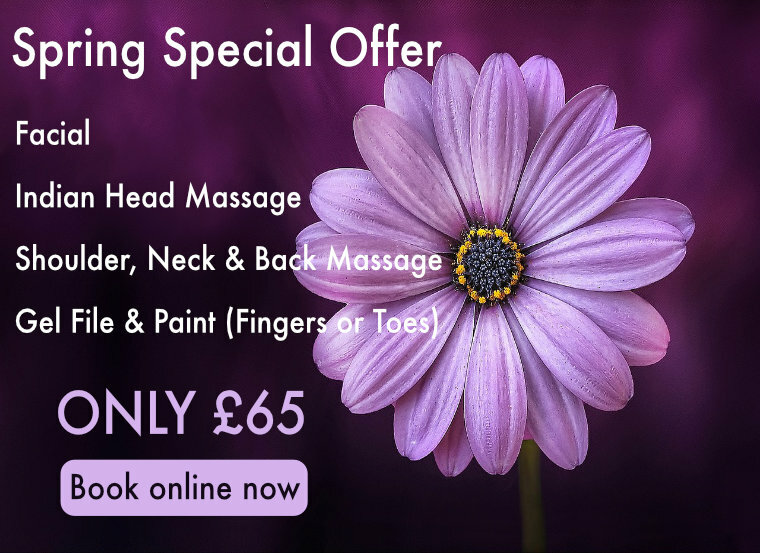 Your sanctuary in Surrey for beauty treatments. 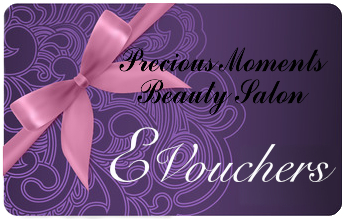 Precious Moments beauty salons are located in Coulsdon and Wallington. 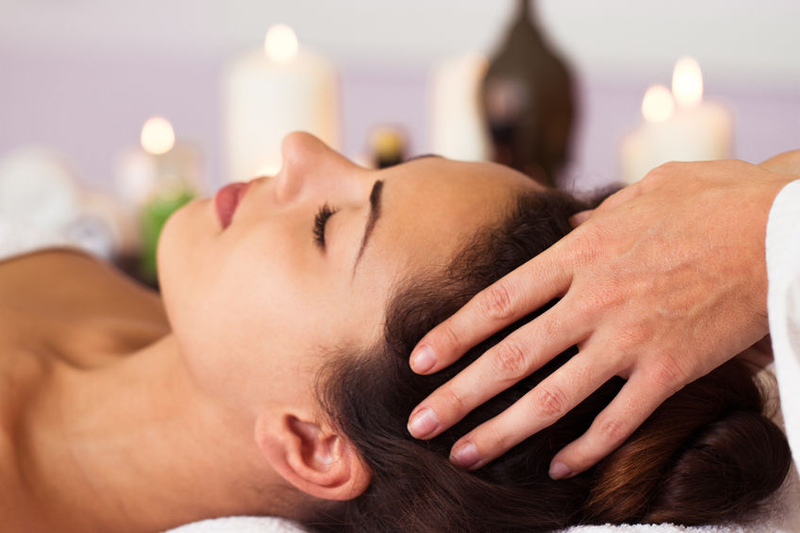 We offer a warm welcome and a personalised service by our dedicated and professional team of beauty therapists. 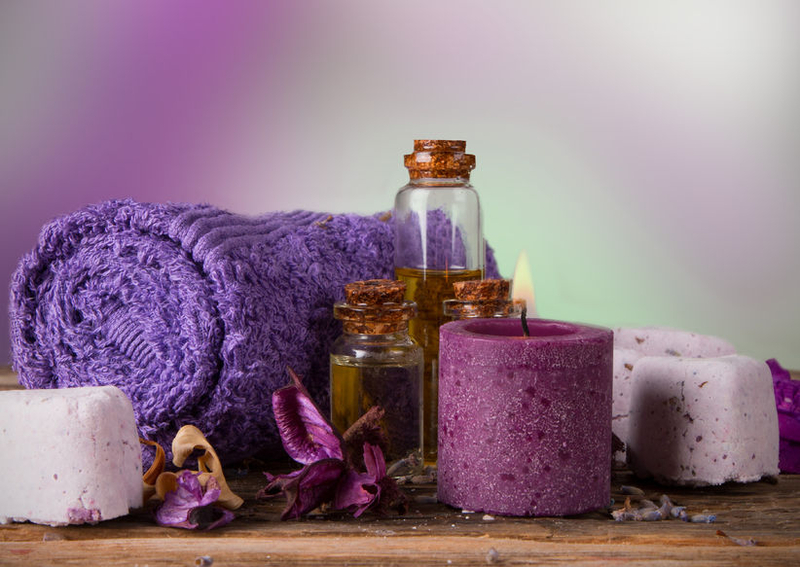 You can choose from a wide range of beauty treatments including waxing, massages, manicures, pedicures, spray tanning and branded services including Shellac and Gellux nails, Guinot and Dermalogica facials. Beauty Treatments from Precious Moments. Spoil that someone special. Gift vouchers from £10. 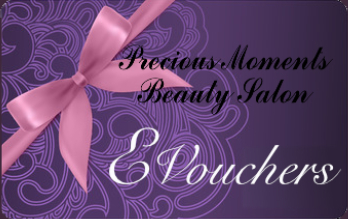 Purchase a gift voucher to use at any of our salons. Best Indian head massage!! Staff very attentive. Would go back. Warm soft blankets. Lovely massage tailored to me. I had a full body massage and have awarded it 5 stars. A positive experience. Shellac and mini manicure. Friendly staff. Great first visit to PM. Loved my pedicure with Hannah.